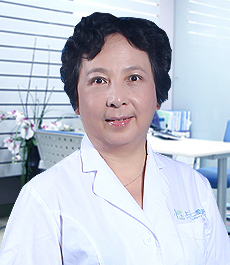 Expertise: Gastro scopy, colonoscopy, gastritis, peptic ulcer, gastrointestinal hemorrhage, chronic gastritis, the stomach, duodenal ulcer, colitis, intrahepatic bile duct dysplasia levy, esophagitis, polyps, esophageal cancer and narrow, early ERCP and other diseases. 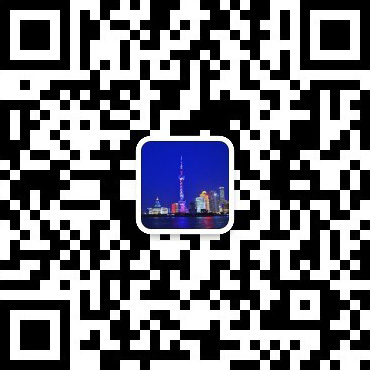 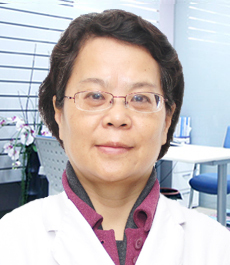 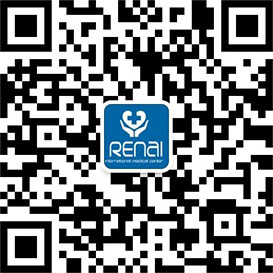 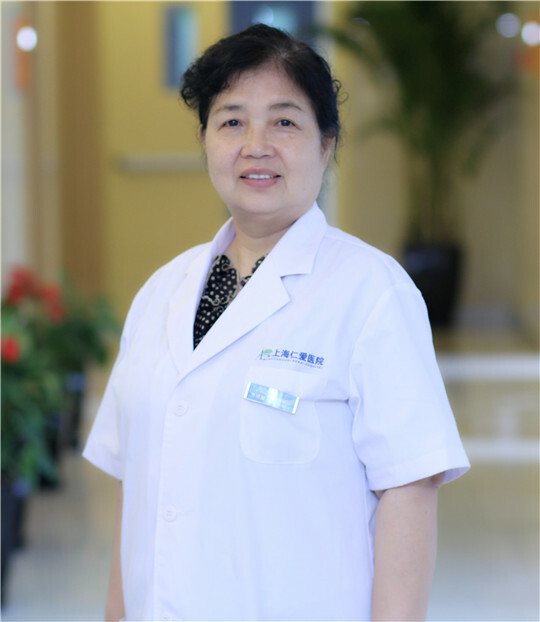 Dr. Shen is an expert in the diagnosis and treatment of gastrointestinal Hepatobiliary diseases. 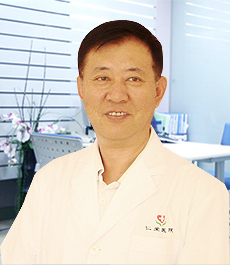 He has engaging in clinical teaching and researching work for over 30 years. 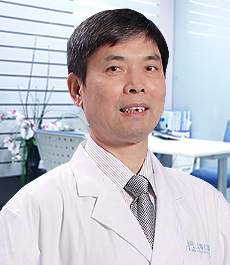 He has participated in the research programs of The World Health Organization, The Royal Society of Medicine and other domestic research programs. 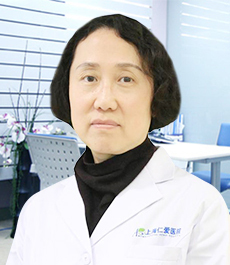 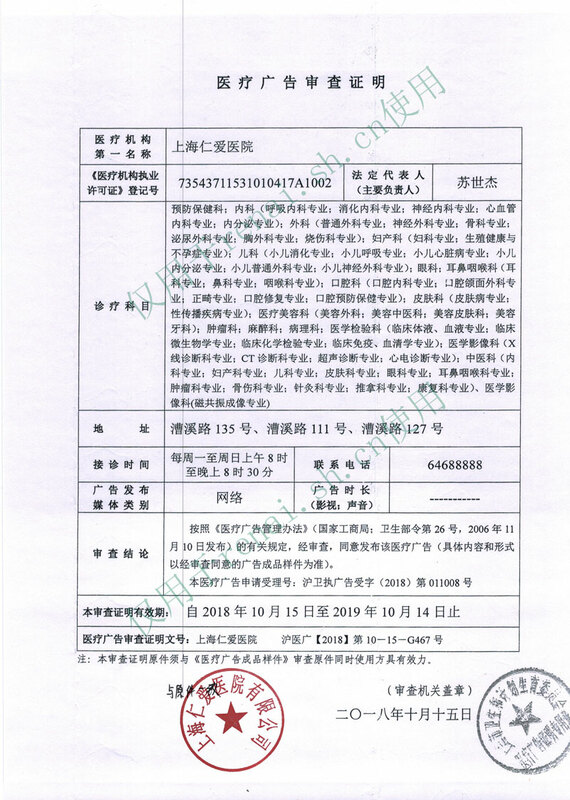 He has rich experience in endoscopic treatment of various kinds of gastrointestinal diseases liver diseases, cardiovascular cerebrovascular diseases. 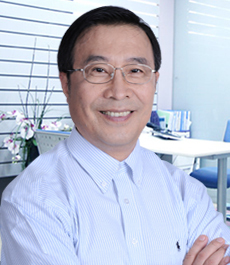 His academic achievements include more than twenty papers, two books and two scientific researches.